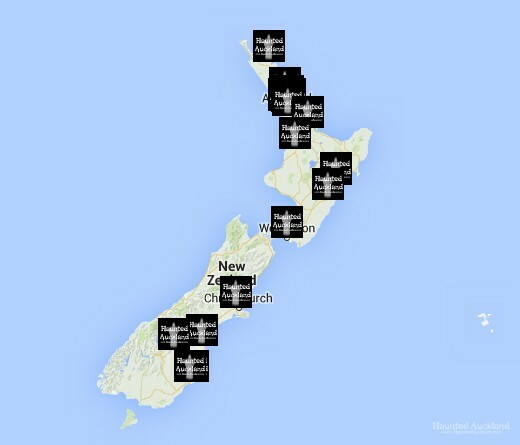 Browse our interactive map of haunted locations in New Zealand. 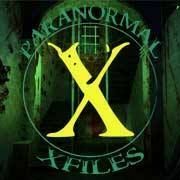 Here you will find places we’ve visited, locations with haunted reputations as well as a few favourite spots of the Haunted Auckland team. 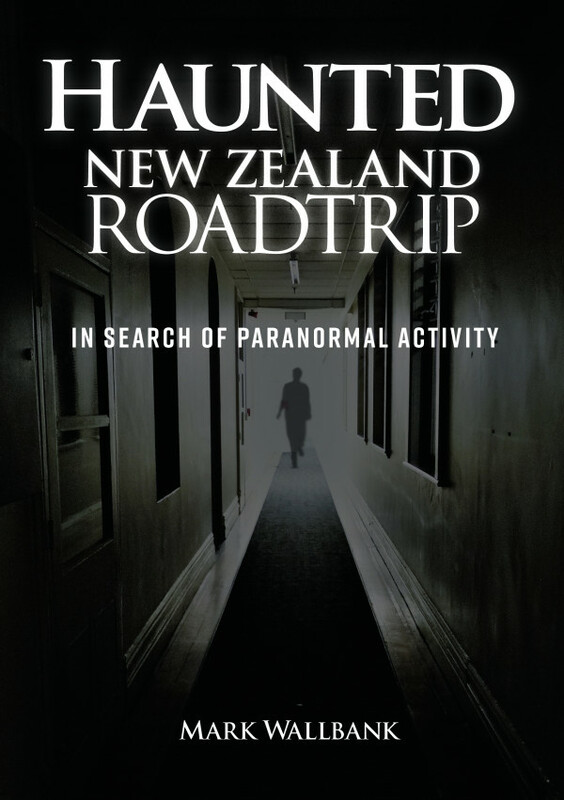 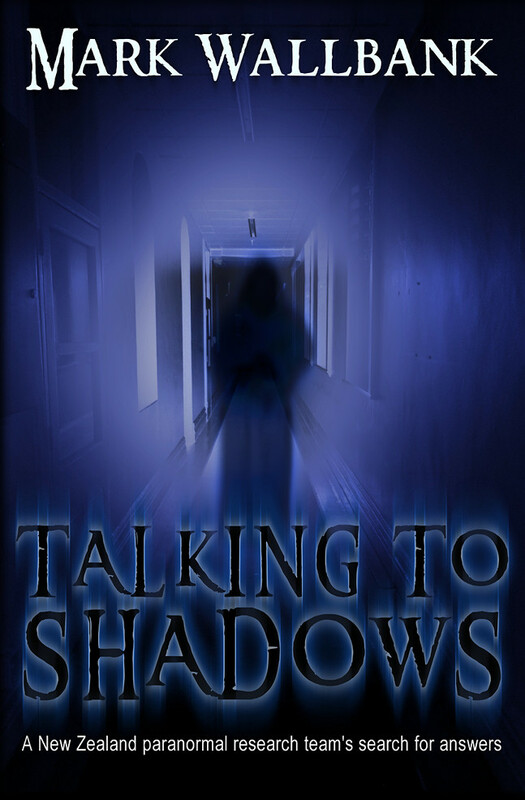 Know of some other haunted locations in New Zealand that we haven’t included? 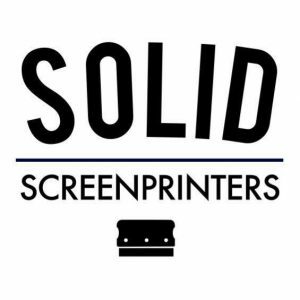 Get in touch with us and we’ll put it on the map!